Iceland is one of the most naturally beautiful places in the world, with a climate and landscape like no other. A country as harsh and sparsely populated as this can be tricky to figure out, so we have compiled the ultimate guide so you can take the trip of a lifetime to this mesmerizing land with ease – it’s got to be done once in a lifetime! Iceland is like two different countries from winter and summer, so choosing when to go to can completely change your experience. Summer days are long, the grass green, and beaches full busy with holidaymakers. You will also have the chance to see the midnight sun – an amazing phenomenon that occurs when the day is endless. However, during summer crowds are common and prices high. Winter, on the other hand, offers glistening snowy landscapes and the chance to see the extremely coveted Northern Lights. The downside are the extremely low temperatures and the threat of snowstorms ruining your holiday. We suggest traveling during a sweet spot around late autumn when there is equally as much sunlight as there is the chance of seeing the Northern Lights – but the final decision depends solely on your preferences. 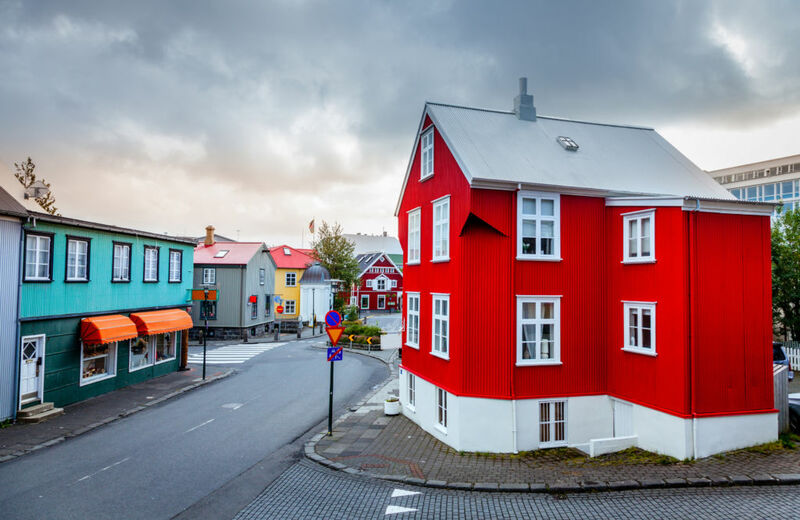 Reykjavik is the obvious choice as it is the island’s small but capital city. It is a quaint town with a lot of bed and breakfast places, cute street art and lots of craft beer on offer. If you like exploring cities, Reykjavik is a good option, but for more relaxation, there is also the option to stay out of town near a spa. 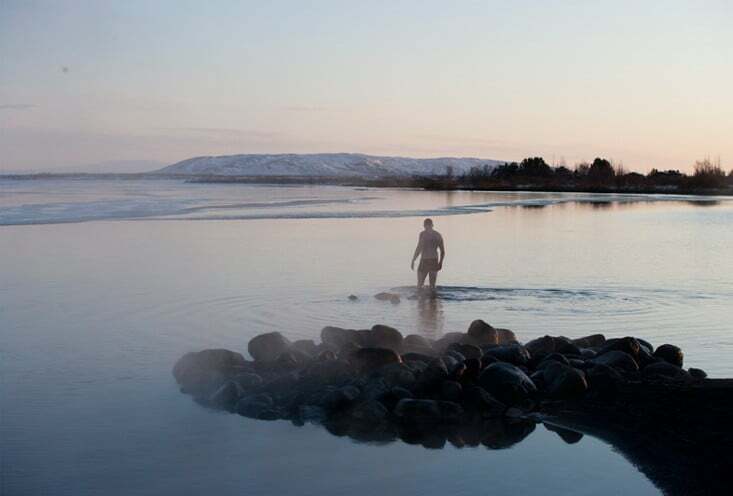 The Blue Lagoon is a popular choice, but we prefer the lesser known and peaceful Laugarvatn. Set in amazing grassy hills with a view of the lake, this town is right next to the Laugarvatn Fontana Spa resort, built around natural hot springs and an ice-cold lake. 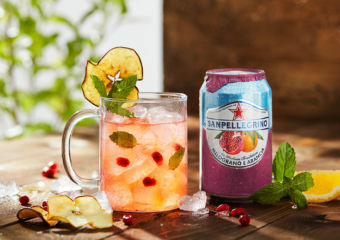 If you are brave enough to dip in both, they are said to offer magical healing powers (see featured image above). The very adventurous can skip accommodation all together and opt for another pretty amazing option – to rent out a camper van and drive the country. It is guaranteed that you will get unprecedented views and freedom to explore like no one else, but we recommend going early in autumn or late spring to avoid any weather risks. Solstice Campers is one of many companies that you can hire a campervan from, and there are so few roads outside of Reykjavik that it makes following a map very easy. If you want to awaken the inner adventurer in you, why the hell not! 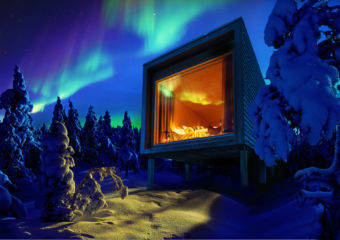 See the northern lights of course! 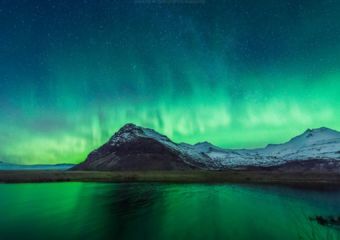 Although this is definitely top of the list, there are also many other sites to see in Iceland which will be more interesting than waiting in an empty field, staring up at the dark night sky and waiting in anticipation of the fabled sky lights (although it perfectly acceptable to do so every night!). If you love exploring the great outdoors, you will not be short of things to do in Iceland, like the ‘golden circle’, the monumental Gullfoss waterfall, the Geysir shooting up streams of water and glacier hiking, to name but a few. With limited daylight, you can easily catch a sunrise on a hike and have a lie in! The natural spa The Blue Lagoon is open late and is the perfect place to unwind after a hard day of hiking; soak in the crystal blue water and massage the skin with the natural clay from beneath. After a day exploring Iceland, you deserve it! There are many tours running in Reykjavik to help you tick off some of these must tick off bucket list items but of course, if you rent out a camper-van or a car you have the freedom to visit as and when you please. Winter months are very cold, so if you are planning on doing lots of outdoor activities please make sure you take appropriate clothing! Iceland has a tricky history with food, as they are unable to grow many crops and keeping livestock and cattle for meat is difficult to maintain. 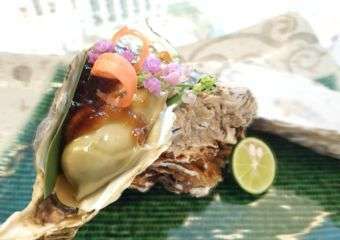 Thus they have developed some truly unique delicacies that you will love trying. 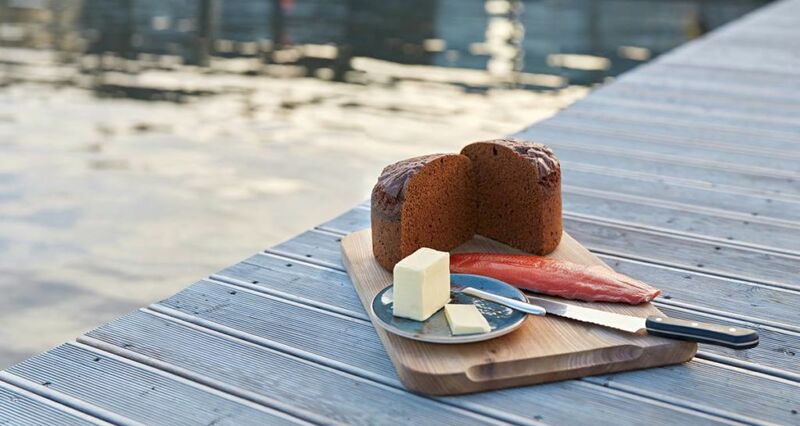 Icelandic rye bread –Rúgbrauð – is a must try. It’s a soft and grainy loaf that is baked in the heat of their volcanic ground. Yes, it is actually cooked in a hole near the hot springs. The Laugarvatn Fontana Spa bakes their own Rúgbrauð that you can try before or after your spa day. Taste it while its hot with little more than a spread of butter, and let it melt in your mouth. Plokkfiskur is the ultimate warming comfort food after a day out in the snow. This cozy, creamy dish, is a firm favorite in almost every Icelandic kitchen, roughly translating to ‘mushed fish’. Being a fish stew of just four ingredients – fish, potatoes, onions and bechamel sauce – it is easy to find pretty much everywhere in Iceland, but the cozy looking house converted to restaurant Þrir Frakkar in Reykjavik is a longstanding favorite place where you can find it. With only around ten tables, it is a modest and traditional establishment to try Plokkfiskur. 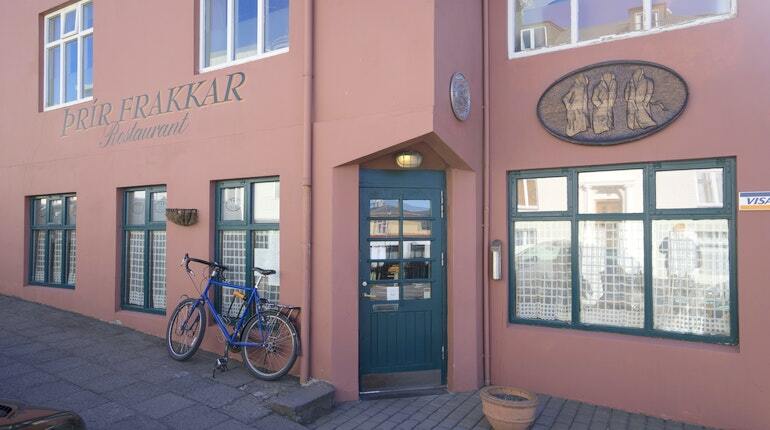 You can also find traditional Icelandic ingredients with fine dining at Lækjarbrekka, which offers three-course menu of puffin, whale or lobster in one of Reykjavik’s oldest buildings! 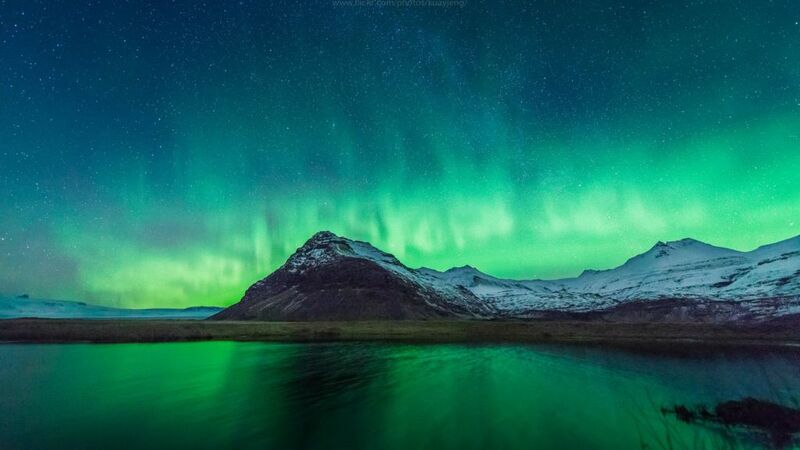 Start planning your magical trip to Iceland by looking up flights from Hong Kong with The Flight Centre. If you’re interested in other places to see the northern lights, check out our 5 other hotspots that might spark your interest!